Mallory is out of surgery and doing great. Poor girl has the saddest whimper. Everything went well, there saw a lot of cancer on her liver. Very little spillage from biopsying the tumor. We have no other information besides this currently. We will be staying the night for sure. We are continuing to pray for Mallory in Florida. Praying for Mallory and your family in Texas! I am glad she did well in surgery. Lots of prayers for your little girl! 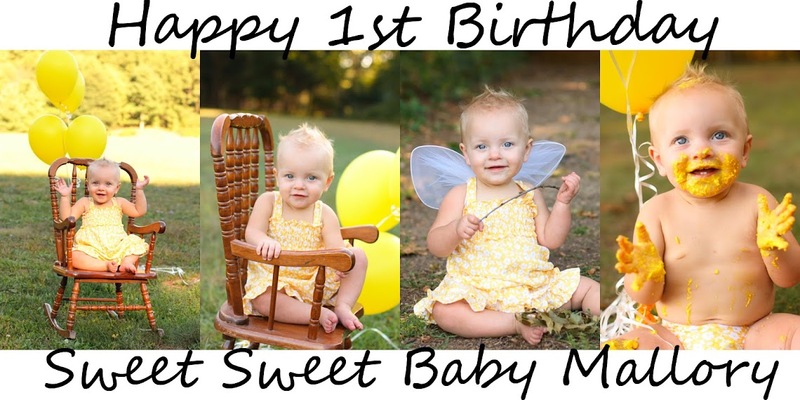 Although we have never met, ( I am a friend of a friend) I have followed "Sweet Baby Mallory's" story via facebook. I understand that words cannot take away the heartbreak you must be feeling. However, I hope that it is comforting to know your support network is growing. You have a precious angel that has touched so many. I will continue to pray that Mallory is free from pain, and overcomes these horrible circumstances.